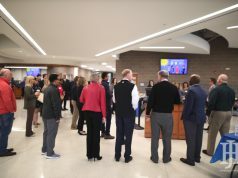 Health news and events in Lexington, KY in December 2018. The Lexington-Fayette County Health Department is now recommending hepatitis A vaccination for everyone in the community as the number of cases in the region and throughout the state continues to climb. “The best way to prevent hepatitis A is to get vaccinated,” said Commissioner of Health Dr. Kraig Humbaugh. “The vaccine is effective and has an excellent track record. However, most adults have not yet been immunized since the vaccine was not given routinely as part of their childhood schedule of shots.” Starting in the 2018-2019 school year, Kentucky students will be required to have the vaccination. Please check with your medical provider to see if your child has been vaccinated. The hepatitis A vaccine, given in two doses six months apart, is available from some medical providers and many pharmacies in Lexington and is covered by most insurance plans. The vaccine is also available at the health department’s Public Health Clinic by appointment. Call 859-288-2483 to check availability and to schedule an appointment. Good handwashing can also help control the spread of hepatitis A. Consistent and careful handwashing, including under the fingernails, for at least 20 seconds with soap and water can help stop the spread of the virus. With the winter approaching, Be Ready Lexington wants everyone to take a moment to read about the possible carbon monoxide dangers in your home. Anything that burns fuel will produce carbon monoxide, so be sure to never run those items inside your house or for little periods of time. Also, be sure to have a working carbon monoxide detector inside of your home to prevent any kind of poisoning. Carbon monoxide is the leading cause of accidental poisoning deaths in the US. Symptoms include flu like symptoms, headaches,fatigue, dizziness, shortness of breath/chest pains, nausea/vomiting, and confusion. If you start to experience any of the symptoms or if your detector is going off, head outside to get fresh air and call 911. Set reasonable expectations and goals for the holiday activities such as shopping, cooking, entertaining, attending parties, or sending holiday gifts/cards. If you can follow most or all of these tips, your holidays should become a fun time with friends and family. 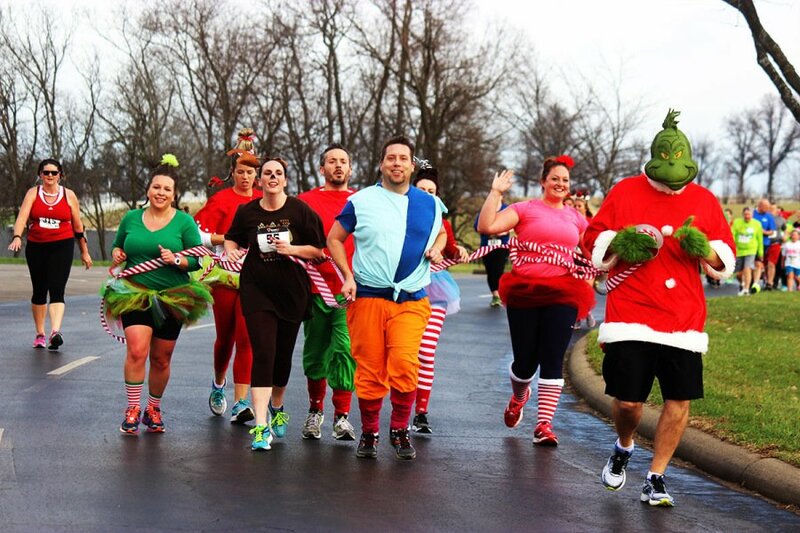 Girls on the Run Central Kentucky Fall 5k is on Saturday, December 1 at 8:30 am at Keeneland. The Kentucky Blood Center Bloodmobile is going to be at Northeast Christian Church on Sunday, December 2 from 9 am to 1 pm. 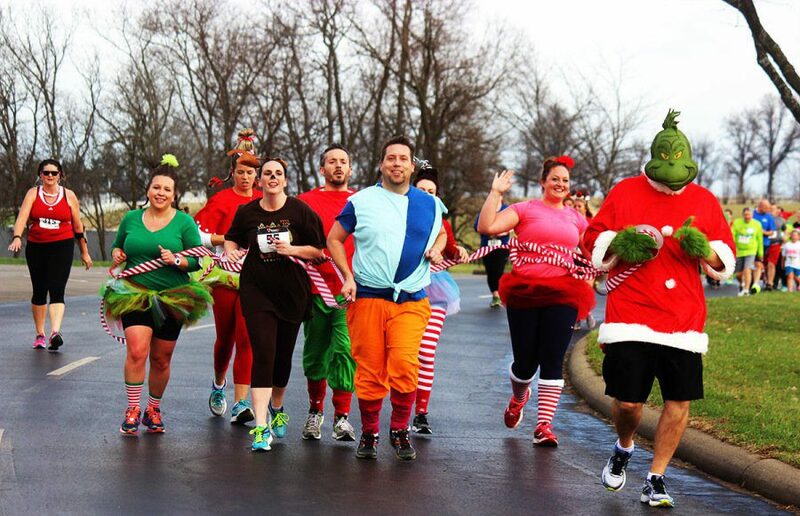 YMCA’s 13th annual Reindeer Ramble 5k/10k run and fun walk is Saturday, December 8 at Keeneland. You may register as an individual runner/walker or with a group as a Santapede team. Teams can range from 3 -10 participants. There’s one hitch—you have to be linked together with a garland or ribbon throughout the entire race. This option is only available for the 5K. The Summit at Fritz Farm is teaming up with Make-A-Wish for “Weekend of Wishes” on December 8 and 9. Events are scheduled at various locations in The Summit starting at 9 am. On December 8, Sam’s Club Hearing Aid Center is hosting an Open House Event to check your hearing. There will also be demonstrations on the centers premium digital hearing aids and a look inside your ear with their video otoscope. RunTheBluegrass will be hosting Keeneland Training Run on Saturday, December 15 from 8 am to 10 am at Keeneland. Kick off 2019 with the 3rd annual Frozen Rails 5K/10K on Tuesday, January 1 at 2 pm in downtown Midway, Kentucky. This article also appears on page 14 and 15 of the December 2018 print edition of Hamburg Journal.